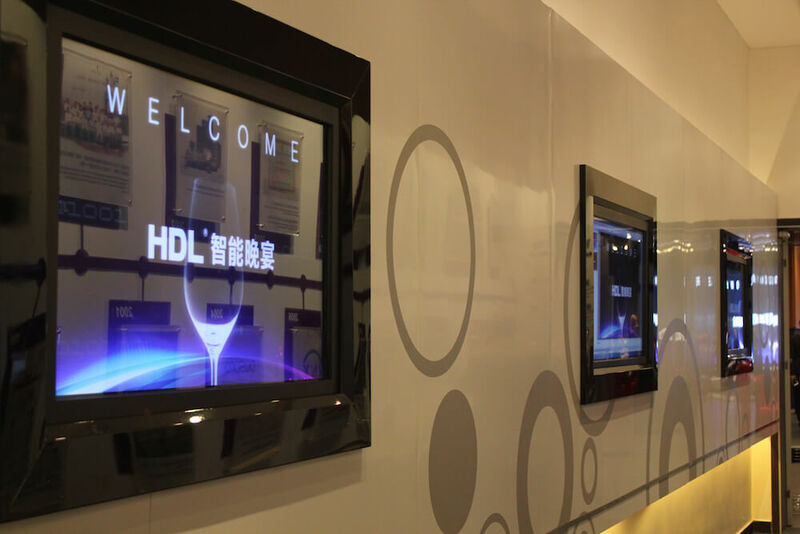 The Intelligent Home Special committee was created by the Chinese National Furniture Association to promote and develop automation technology. 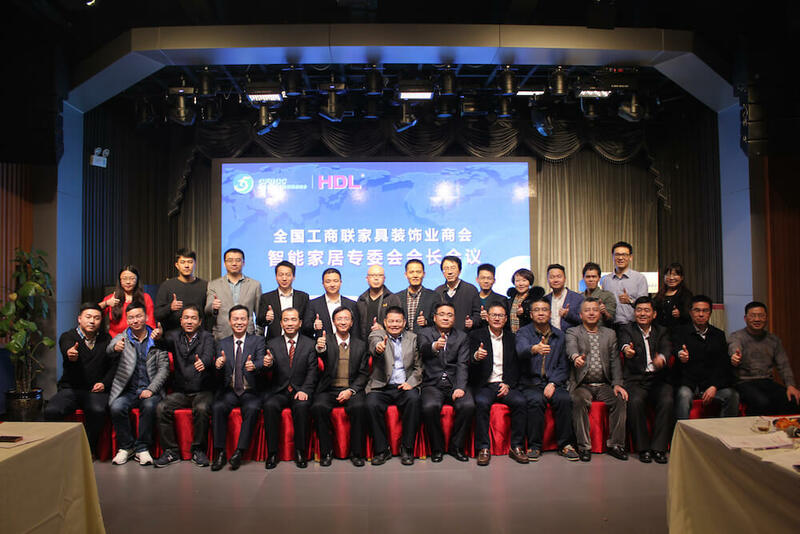 Headed by the chairman of HDL, Mr. Liang, the committee held its first meeting of 2016 in the HDL headquarters. 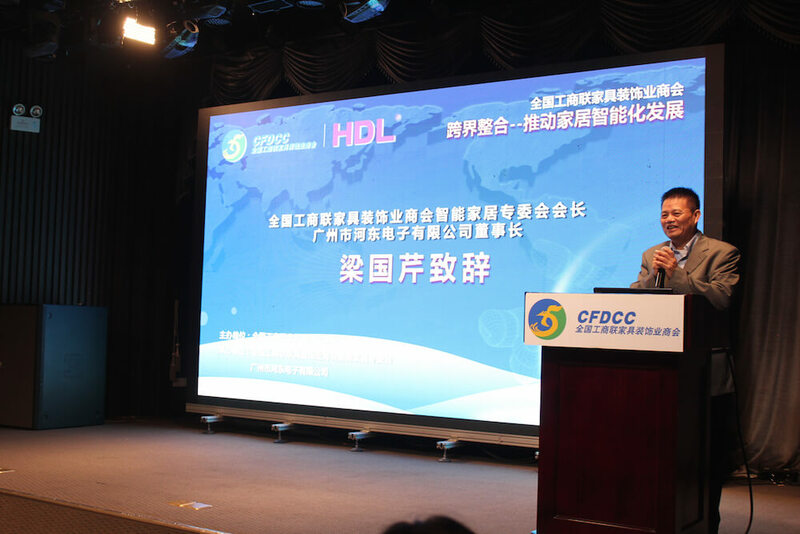 Representatives from Midea, Nanjing IOT sensing, purple things together, Xiamen ABB, Ourui Bo, and a host of other Chinese electronics manufactures were in attendance, so that for the first time ever all major Chinese automation producers were able to meet with the aim of mutual collaboration. 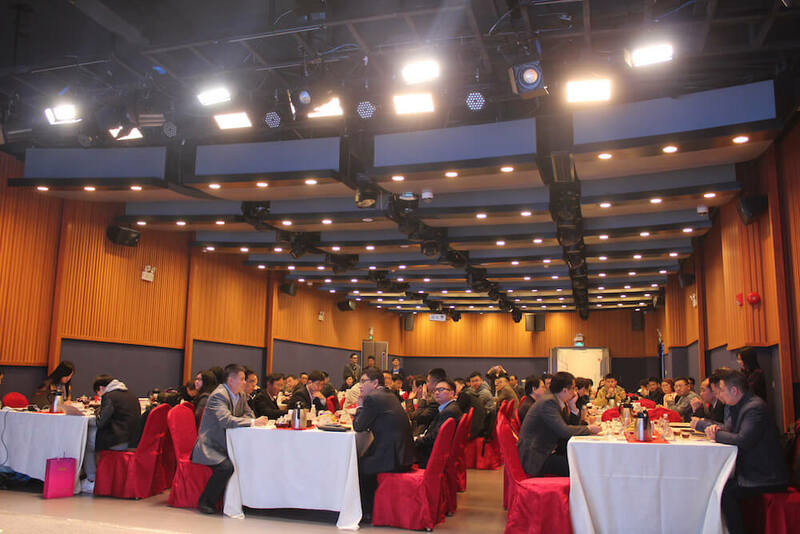 With speeches from various industry leaders, it was agreed that all parties would strengthen links with electrical suppliers, and increase the compatibility of their systems. 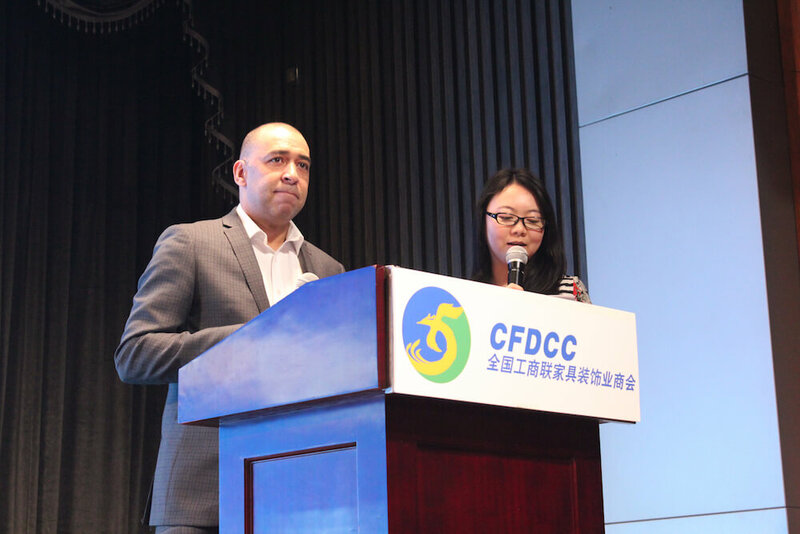 Through this dual approach not only will building automation solutions gain more acceptance, but become more integrated into peoples everyday lives.